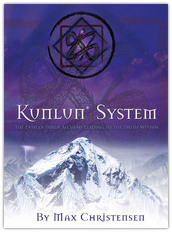 KUNLUN SYSTEM: A complete system of Taoist arts named for the famed Kunlun Shan mountain range in China, also known as the mountain of the immortals. 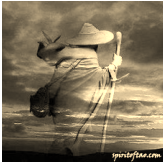 This system we feel represents the best way for modern people of any decent to attain their highest potential. 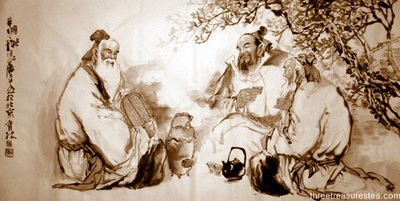 GONGFU TEA: Our tea ceremonies are based on thousands of years of Taoist tradition, steeped in the mysteries of old tea masters and blended with the forces of nature. Our gongfu tea classes are for students who wish to learn the traditional methods of gongfu tea making and learn the medicinal use of fine tea. 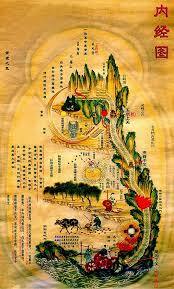 TAO & TEA: The Tao and Tea event is an eagle eye view into the heart of our Taoist ways. 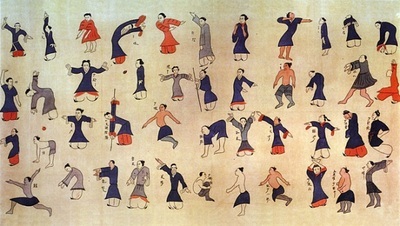 You will gain real perspective on the varied arts of Taoism in this two part class and ceremony.